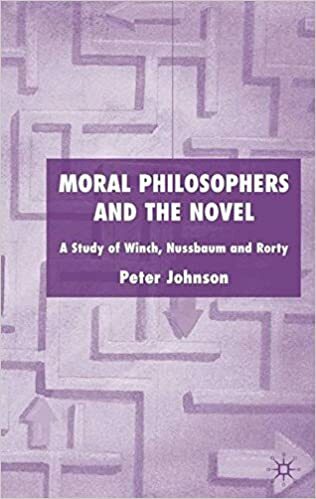 In this fascinating study, Peter Johnson makes explicit the issues involved in using the novel as a source in moral philosophy. The book pays close attention to questions of method, aesthetic accounts of the novel and the nature of ethical knowledge. The views of leading philosophers are examined and criticised in the light of the book's distinctive contribution to the current debate.